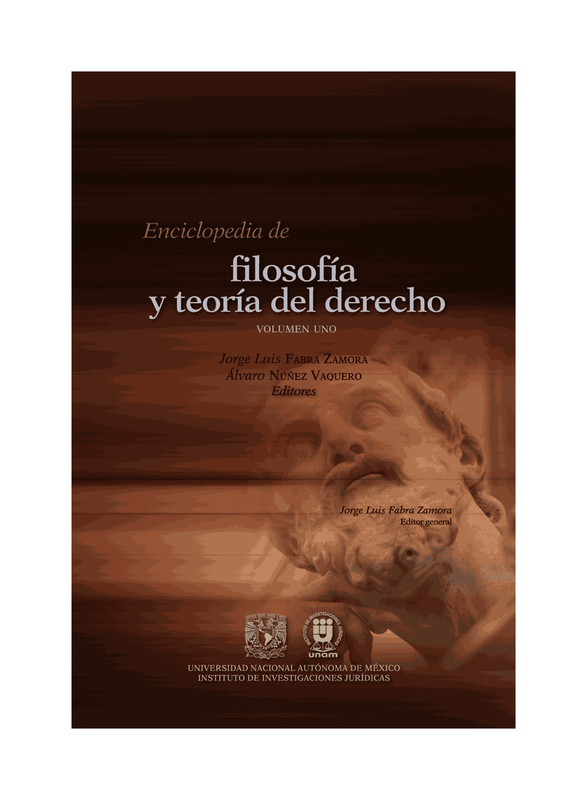 Nuestros amigos de Hart Publishing nos comunican la reciente publicación de "Shared Authority" de Dimitrios Kyritsis (University of Reading), un excelente libro sobre la relación entre la legislación y el poder judicial. Como siempre Hart, ofrece un descuento del 20% de descuento con la etiqueta ‘FDDBLOG’. This new book advances a fresh philosophical account of the relationship between the legislature and courts, opposing the common conception of law, in which it is legislatures that primarily create the law, and courts that primarily apply it. This conception has eclectic affinities with legal positivism, and although it may have been a helpful intellectual tool in the past, it now increasingly generates more problems than it solves. For this reason, the author argues, legal philosophers are better off abandoning it. At the same time they are asked to dismantle the philosophical and doctrinal infrastructure that has been based on it and which has been hitherto largely unquestioned. The book offers an alternative framework for understanding the role of courts and the legislature; a framework which is distinctly anti-positivist and which builds on Ronald Dworkin's interpretive theory of law. But, contrary to Dworkin, it insists that legal duty is sensitive to the position one occupies in the project of governing; legal interpretation is not the solitary task of one super-judge, but a collaborative task structured by principles of institutional morality such as separation of powers which impose a moral duty on participants to respect each other's contributions. Moreover this collaborative task will often involve citizens taking an active role in their interaction with the law. Dimitrios Kyritsis is an Associate Professor at the University of Reading.